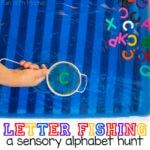 Are you looking for some hands on name activities for preschoolers? 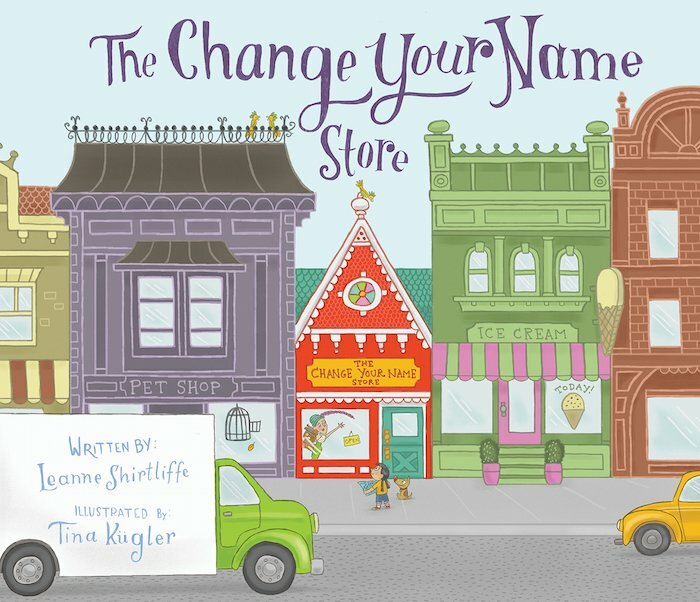 Use the delightful book The Change Your Name Store to get started. Then enjoy all kinds of activities to help your preschoolers learn their name. We have a great book to explore this month. It is a delightful read and it is perfect for any children trying to learn their names before going to school. Wilma Lee Wu loves everything about her life, except for her name. She decides it is time for a change, so she heads over to the The Change Your Name Store to pick out a one. As she tries on different names she is magically transported to the countries linked with those names. Those places are all delightful, but they don’t seem to fit Wilma. After trying on a number of different names Wilma finds that she had the prefect name all along. This short book trailer on YouTube will help you get a sense of the book of the book. This is a great book to read with preschoolers. The cheerful rhymes make it loads of fun to read and the bright, quirky illustrations are delightful. Children seem to enjoy all the details in the pictures and the best part is that there are hundreds of names on display in this store. They come from all different countries and cultures, so chances are that your child will spot her/his name and maybe the names of their friends. I really like the way the story uses the connection between the names and cultures to introduce readers to different lands and ways of living. 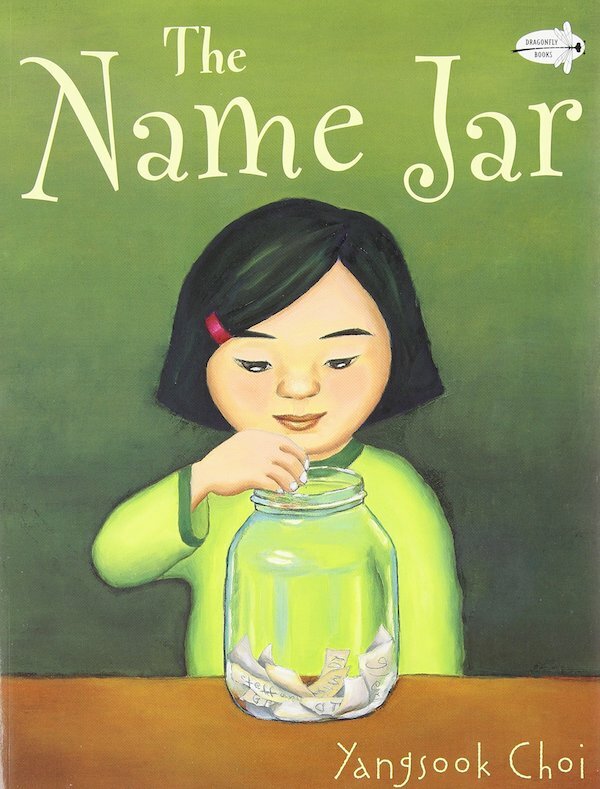 It’s a wonderful story about self-acceptance, diversity, and how special our names can be. What do you notice about this country? How are the clothes different? Do you think Wilma will choose this name? Children love to hear stories about themselves, so tell them a story about how you chose their name. Name, Name, what is your name (repeat three times)? What is your name, my darling? My name is (name) . How about you? My name is (name). How about you? Children love clapping games! Try clapping you child’s name, using one clap for each syllable. In case you are wondering Mandrew was the name my mother would blurt out when she was exasperated with my brothers and couldn’t get the right name. It was a combination of their names! 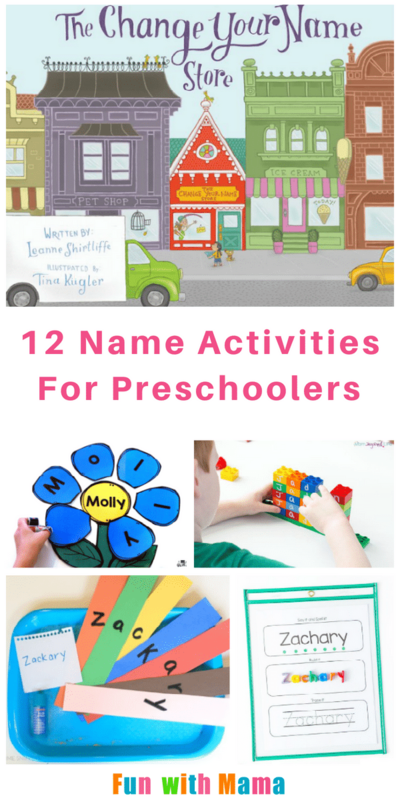 All of these activities are focused on helping preschoolers learn their names. 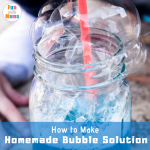 This is a skill that will really help them when they go to school, so why not give them a head start now? It is a fun thing to do and kids love learning their names and it is often one of the first words they learn to read and write. You can create a name puzzle on your computer like below. You can attach the child’s picture for more visual fun! I then had her unscramble it and then try writing it on her own. 1. Have your students make these cute name books from Play to Learn. 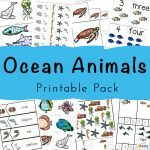 the books can be printed out and customized for each student. 2. These adorable name dogs from Simple Every Day Mom look like fun and are simple to make. 3. Fun A Day provides some wonderful name kits . 4. 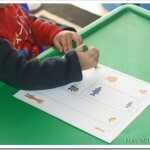 Early Learning Ideas has a helpful name card templates and Picklebums has three ideas for using a name card. 5. These cute name flowers from a dab of Glue Will Do provide a different way to practice name building. 6. 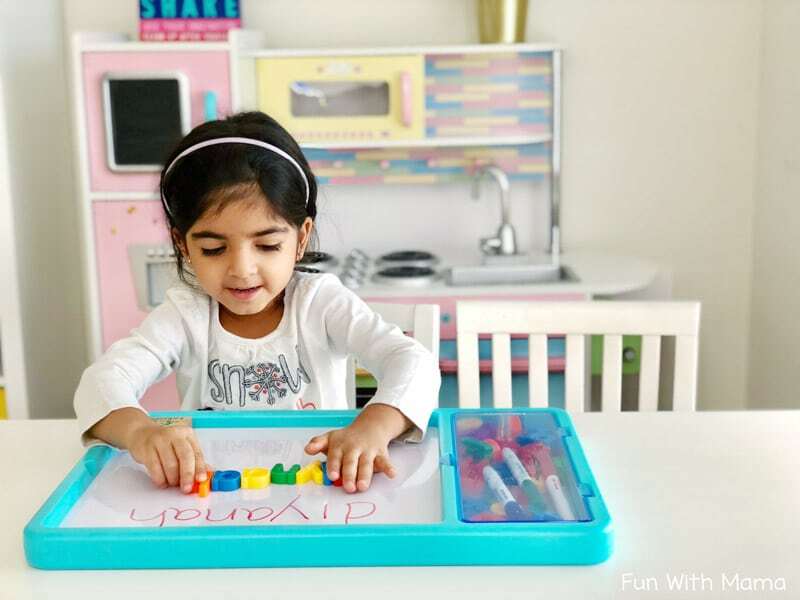 Fun Learning For Kids has an editable name printable that is easy to use and gives the children the chance to read, build, and write their names. 8. School Time Snippets has a creative name building art project using old magazines. This would make a great art project. 9. This editable name mat from Create Printables is used with playdough to give lots of name forming practice. 10. 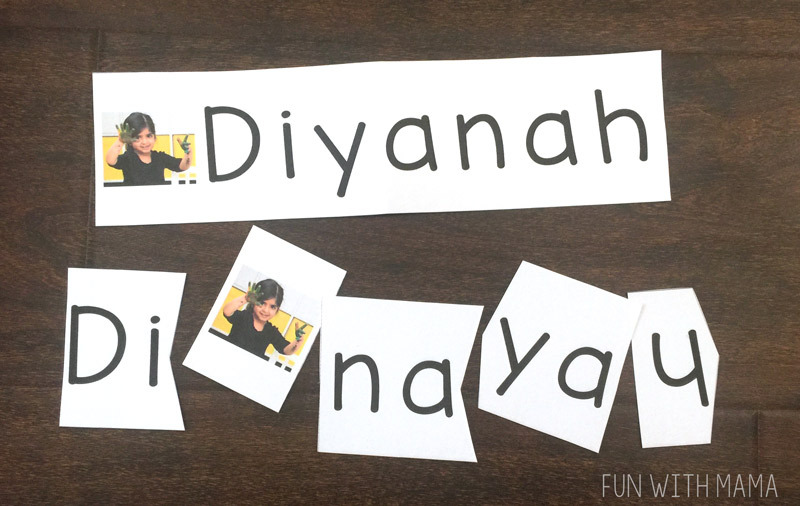 School Time Snippets created a name recognition paper chain that is super simple to set up. 11. Here’s an easy name puzzle from Teaching 2 and 3 Year Olds. 12. Fun Learning For Kids Uses Lego to make a fun name learning game. 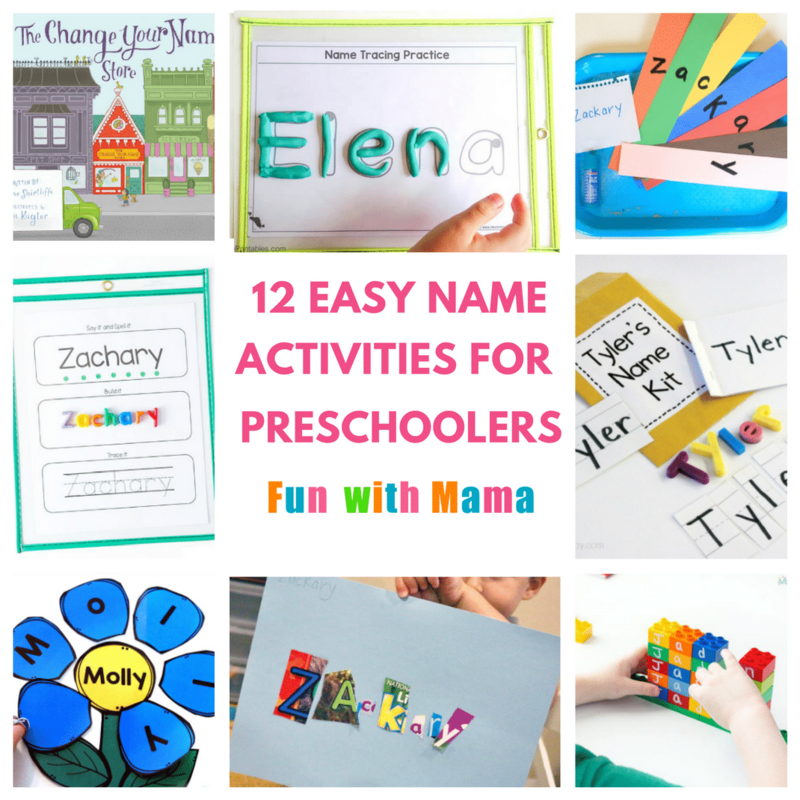 Have you come up with any name activities to help your kids learn their names? Leave a comment below.